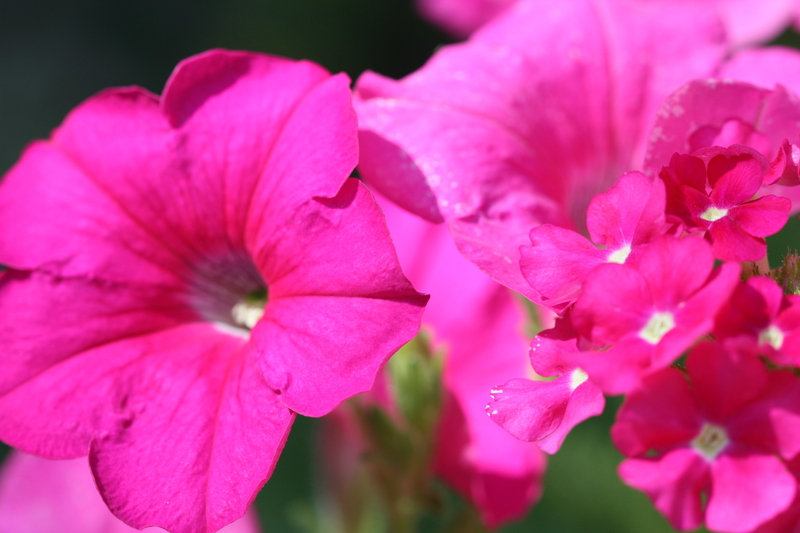 A happy distraction from my garden. I started Granny Cheyne’s Shetland Shawl this past May. 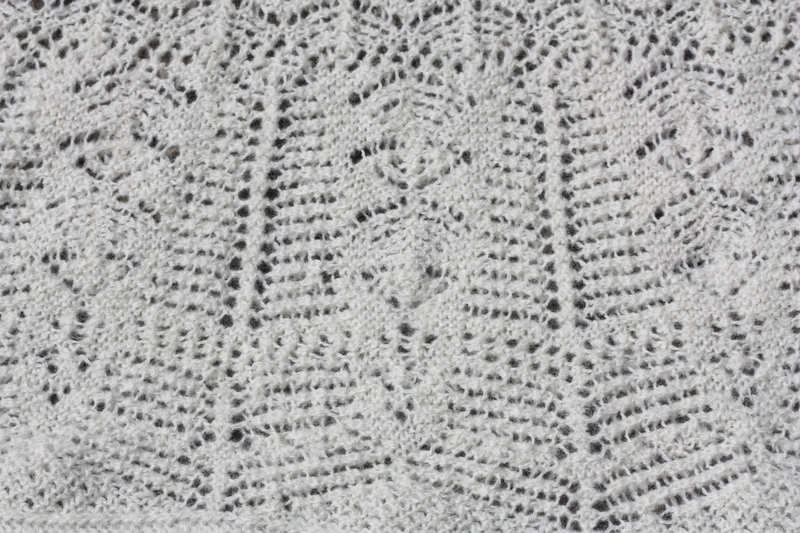 This challenging lace shawl pattern is based on a family heirloom Margaret Stove restored. She speaks about the restoration process in her book as well as the history of heirloom lace shawls. 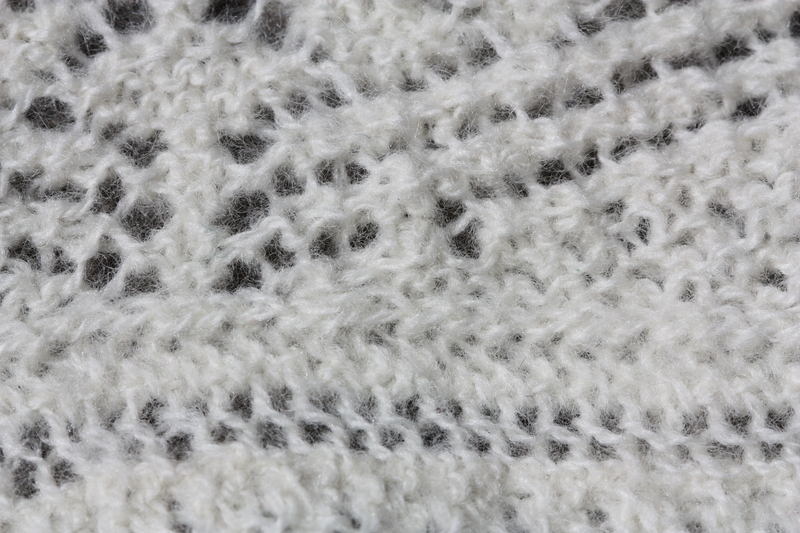 Shetland shawls are traditionally knit in one piece beginning at the corner of the outer edge. The entirety of the border is knit first–the edging usually quite narrow with a series of points along one side. This particular edging had 84 repeats. Each repeat took me about 20-30 minutes (depending on whether I made any mistakes or not) so after about 42 hours worth of work that part was finished. Next was the first border. I started by picking up into EVERY stitch on the straight side of the edging. 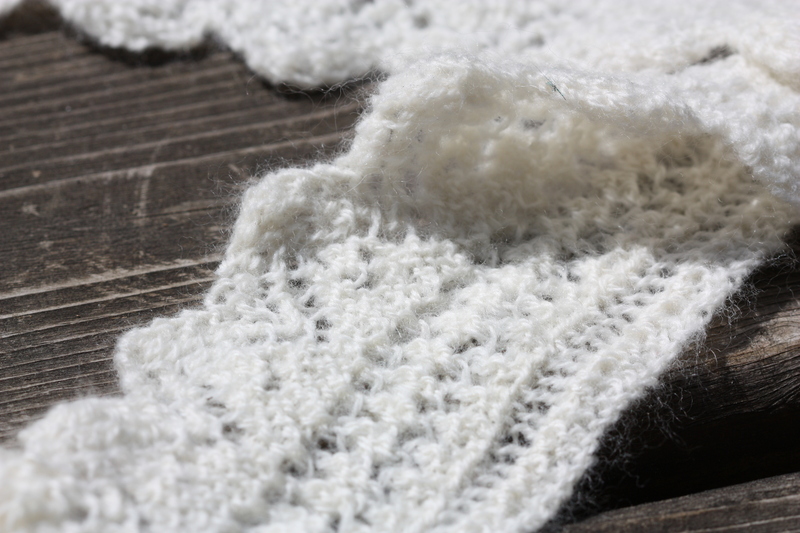 While knitting the edging from the straight side, the first stitch was always slipped instead of knit. So instead of the straight edge having a stitch for the RIGHT side AND the WRONG side (1+1=2) you only have one for each RIGHT/WRONG side grouping (1). I forgot to time myself during the border stage but it took at least 20 hours. I also got some extra practice with the first part as after doing about 0.75″ of work I ripped a hole in the fabric as I tore out my life line. 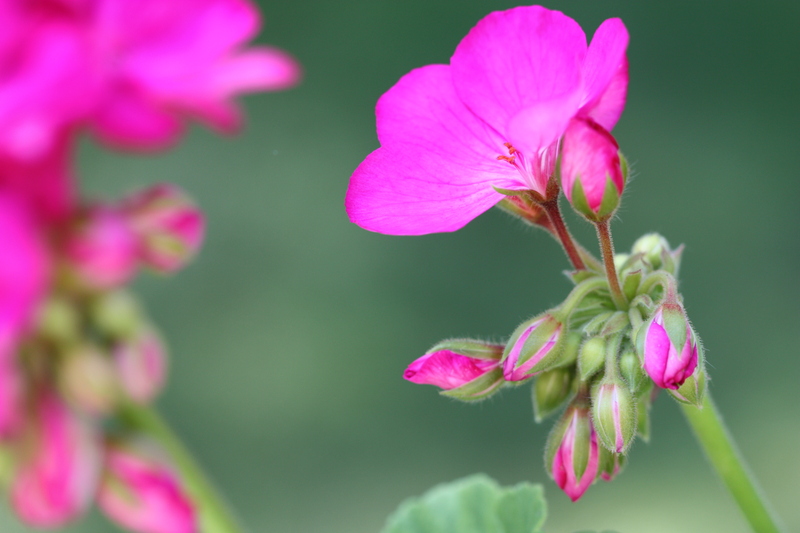 PRO TIP — If your life line sticks figure out what’s wrong instead of pulling harder. Thankfully I was only at the beginning of the border and felt it was better to just rip out the 3 hours or so of work than to painstakingly tink backwards to the hole and then repair it. Once finished the first border I started the center piece, which is what I have almost finished at this point. I have also had some serious project envy (a group has been working on the Mountain Moss Shawl) while working on this shawl and my next project is going to involve a huge chunk of either stocking stitch or garter stitch. 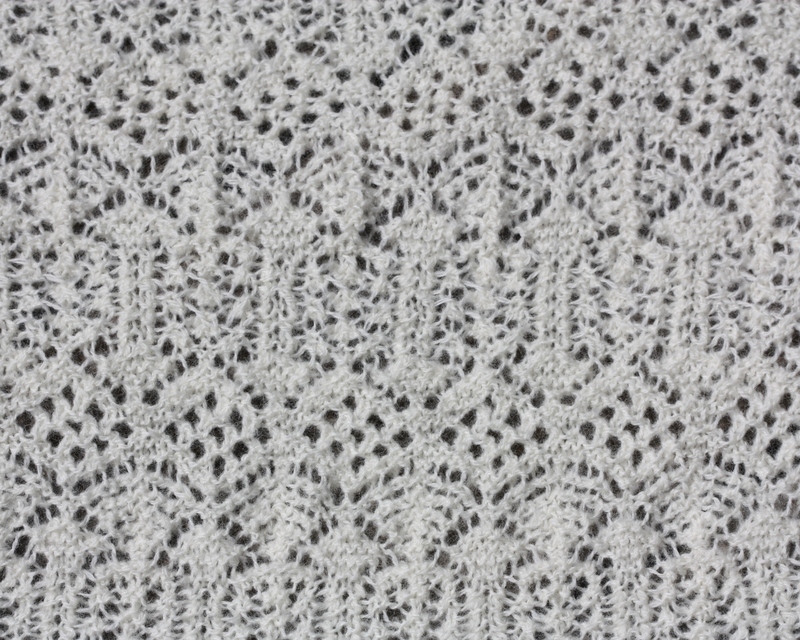 However, I’m also noticing that my level of comfort and consistency working on this type of lace has greatly improved. Even though I was pretty comfortable working with lace before this project. 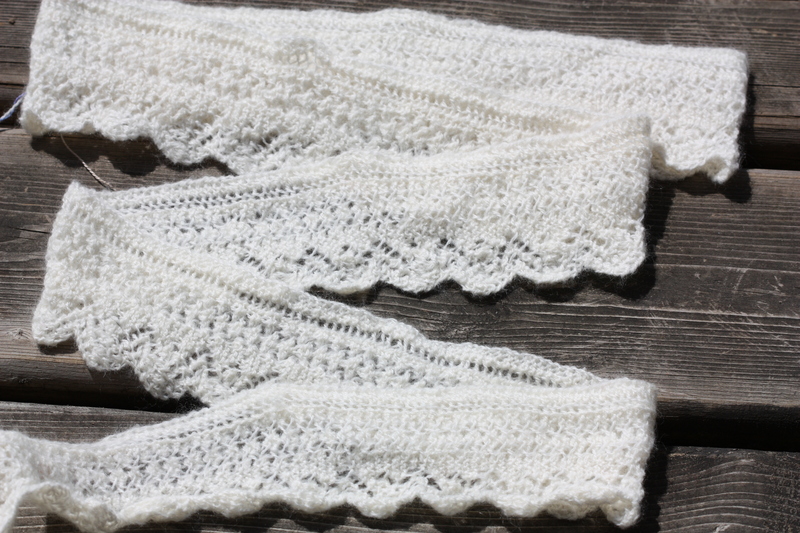 This entry was posted in Uncategorized and tagged lace shawls, Shetland Shawl on August 7, 2014 by Peachy.